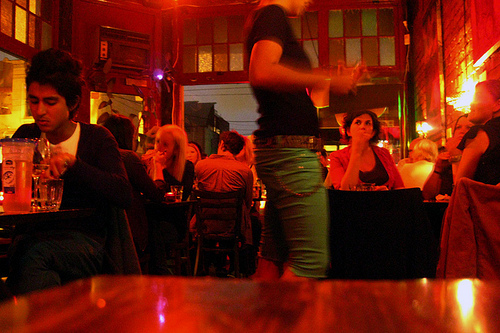 Melbourne, the cultural soul of Australia, has more restaurants than you can shake a stick at. Pioneers of cafe culture, Melburnians have made eating out into an art. With the myriad options available it’s hard to know where to start. Below is a guide to some of the culinary best that Melbourne has to offer. When in Rome, do as the Romans do. The long lunch is a Melbourne, and indeed Australian, institution, and no visit to the city is complete without this indulgence. 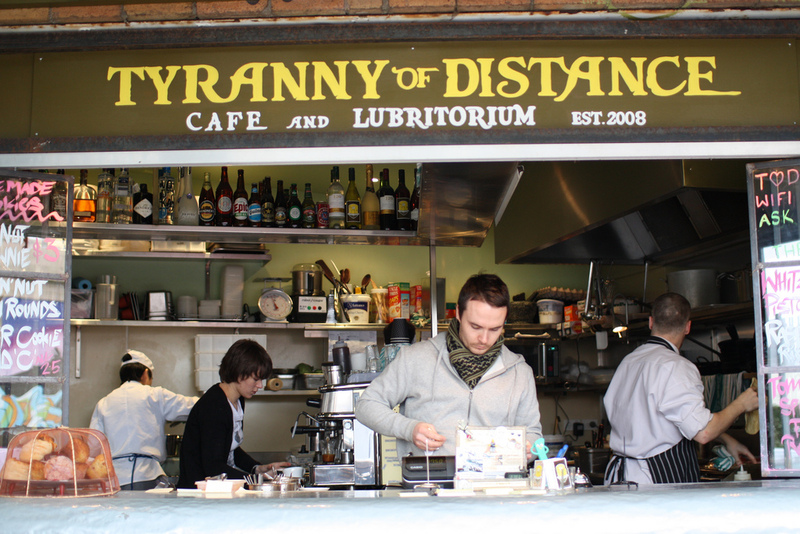 Tyranny of Distance is the archetypal long lunch spot. This laid-back joint invites you to savour lunch and then nurse a wine, coffee or cider for hours while you catch up with friends. In terms of popularity, hot on the heels of the long lunch, is breakfast. If you’re up for a bit of a safari, then the Salford Lads Club is a must visit. Tucked away on the backstreets of Port Melbourne, this hidden treasure provides the perfect escape from the bustle of the city. Being in the industrial area, it also shows a refreshingly different side of Melbourne. Artfully decorated with pushbikes, of all things, the place offers fantastic coffee and the food is reliably good. If, like 99% of the world, you love Italian food, then Melbourne won’t disappoint. With scores of Italian restaurants to choose from, make sure you do your research and don’t be lured in by a chain with stodgy pasta and tasteless sauce. The true foodies head to Da Noi in South Yarra. Forget pomp and ceremony, the style at Da Noi is simple. (They don’t even have menus.) Being the only Sardinian restaurant in Melbourne means Da Noi is super busy, so make sure you book. If you’re in the mood for vegetarian and game enough to brave the crowds, give the Vegie Bar a try. The fare is not blow-you-away gourmet, but tasty and reliable enough to have kept the restaurant packed for the 20 years it’s been open. At rush hour be prepared for waits of up to an hour, but nabbing a spot in the courtyard on a hot summer’s night makes it all worth it. You either love it or you hate it – yum cha can indeed be polarising. 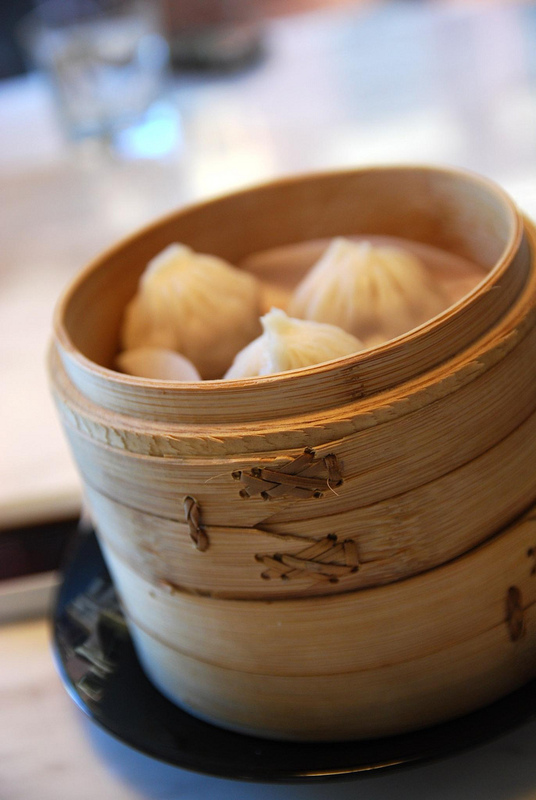 If the thought of delicious, fresh, steamed dumplings is enough to set your taste buds tingling, then you’re definitely in the love camp. If you’re in the mood for some atmosphere, then head to the positively enormous Tai Pan, which seats 250 people. Tired of your friends promptly vanishing under the duvet with their boyfriends or girlfriends when the time for Saturday night dinner rocks around? Try checking out online dating sites. With online dating Brisbane, Sydney and Melbourne singles can all meet compatible singles and start enjoying local foodie dates together.